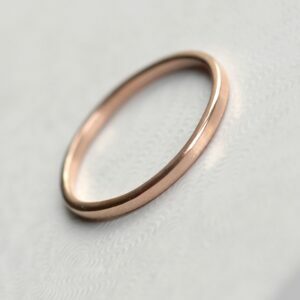 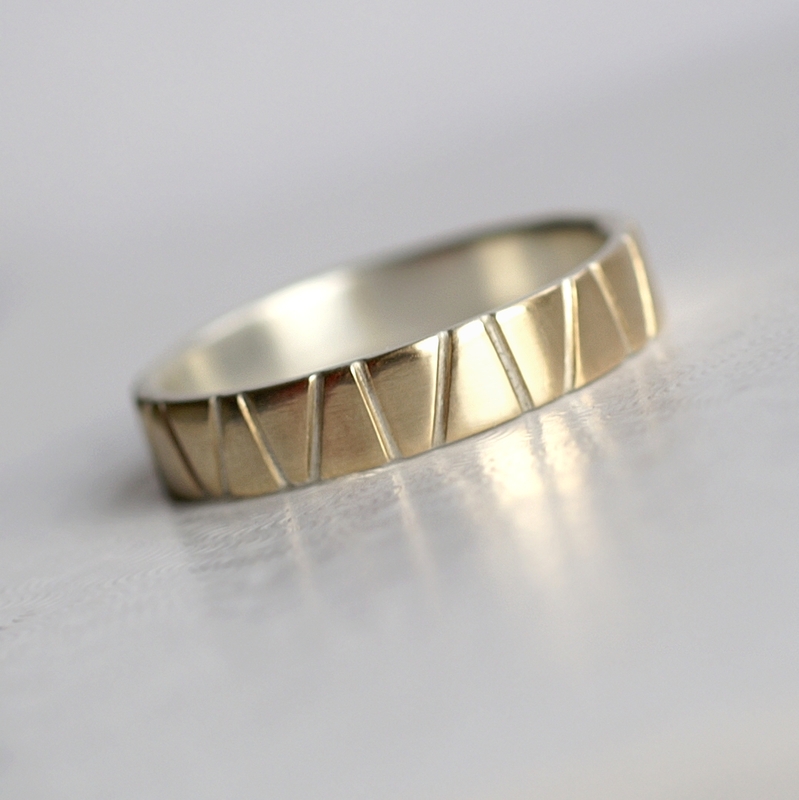 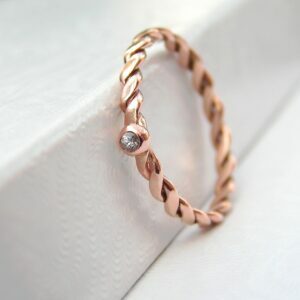 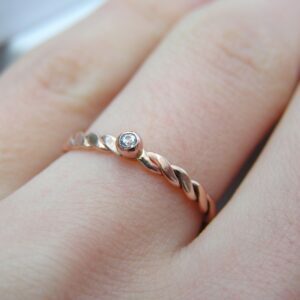 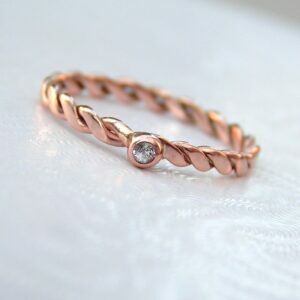 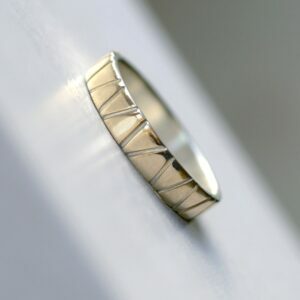 Simple, elegant, comfortable to wear and affordable ring made from twisted rose gold wire. 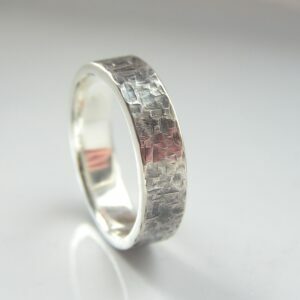 Gemstone is high quality white sapphire, 1.5 mm in diameter. 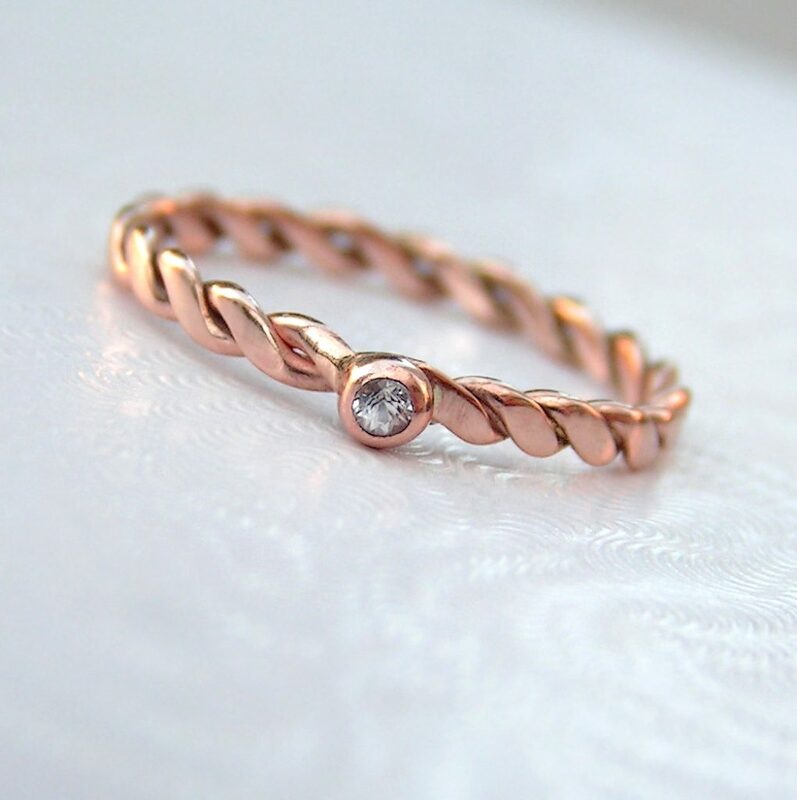 It is set in simple bead-shaped setting. 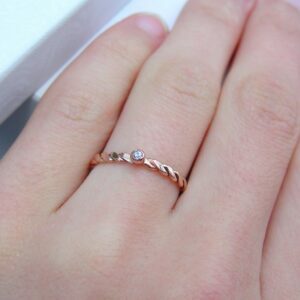 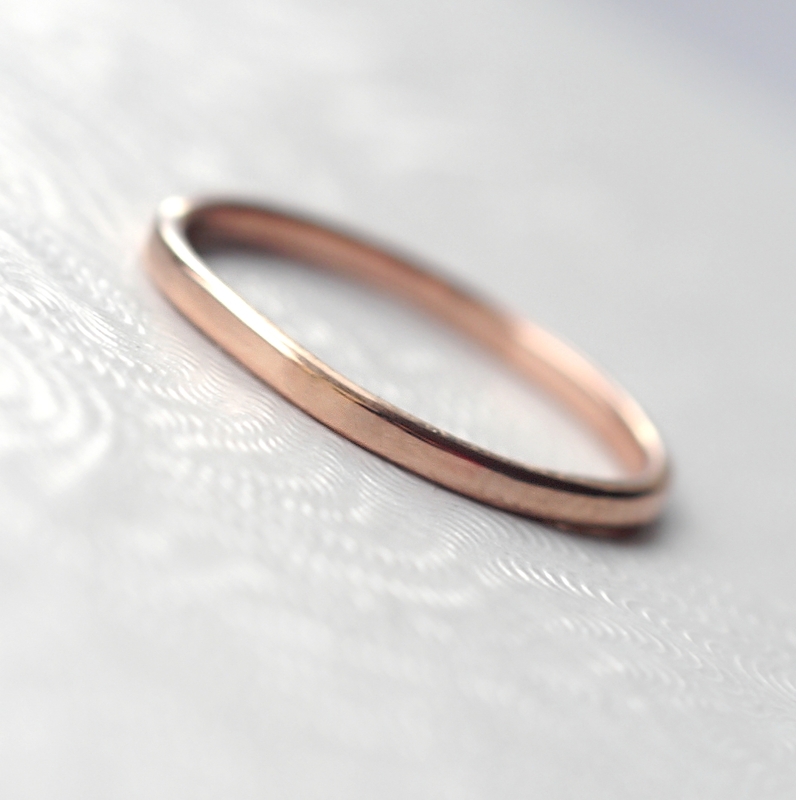 Dainty solid rose gold engagement ring. Simple, elegant, comfortable to wear and affordable. 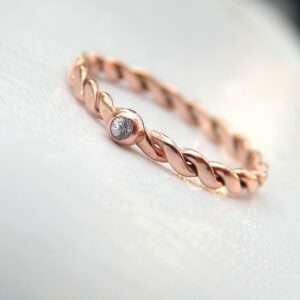 Contact me for other gemstones – I have many possibilities (ruby, emerald, colorful sapphires, tourmaline, aquamarine, topaz, diamond and many more). 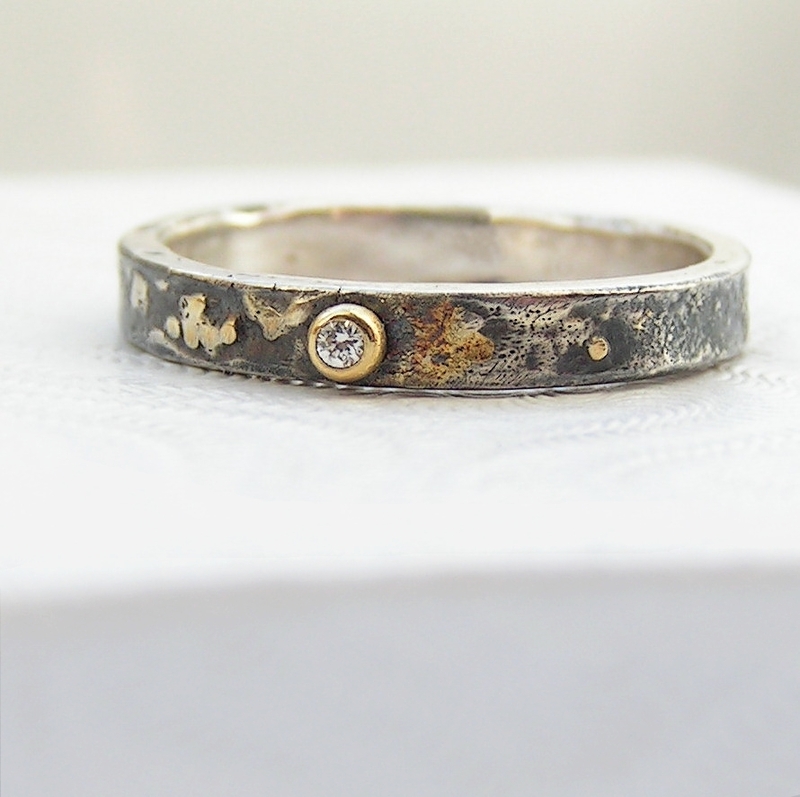 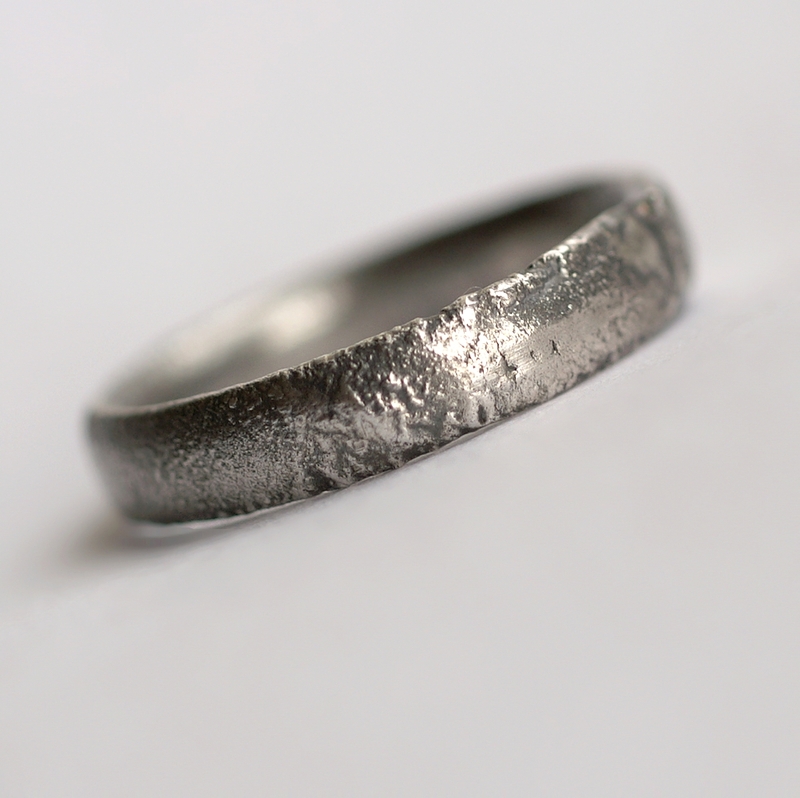 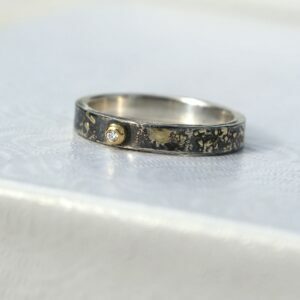 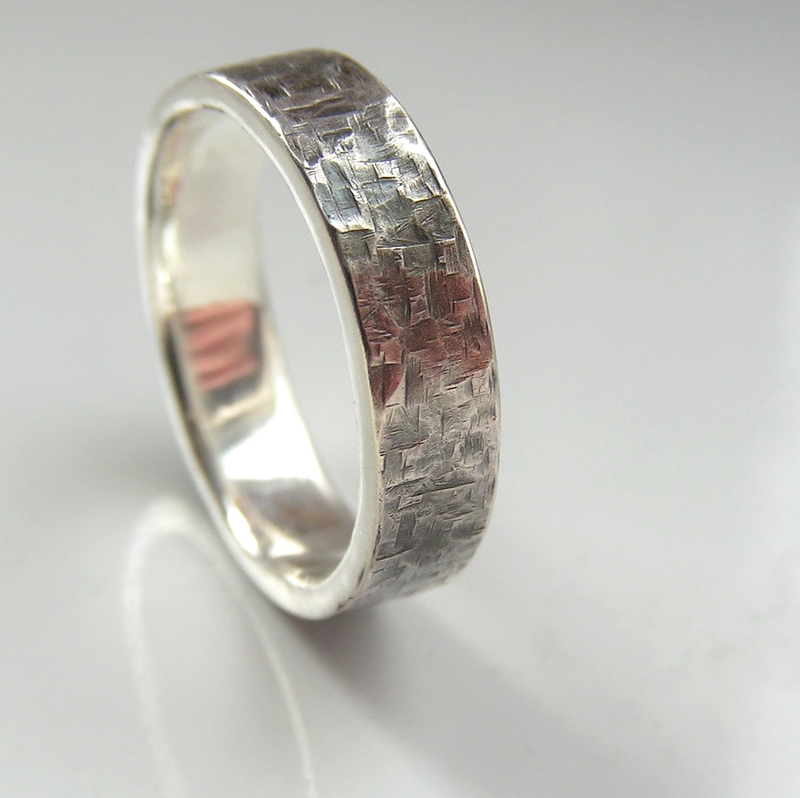 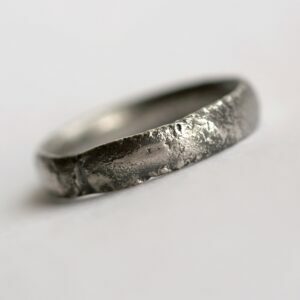 Similar ring in yellow gold, white gold or 18kt rose gold is also possible.